From purple screens to rattles to unresponsive buttons, the Nokia Lumia 900 still has a couple of nagging problems for a few of us. Here's what people are complaining about most. Purple screen - Grays appear with a purple hue when the display brightness is set to low (or automatic and goes to low). Although it could be a software calibration issue it doesn't affect all Lumia 900s, in fact it's just a subset that are out there. Our own glossy-white Lumia 900 has this and it's quite obvious when on the low-setting. You can commiserate with others in our forum who are having this problem. Nokia seems to be trying to isolate which builds it may be and you can submit your device information in this Nokia help thread. Vibrate feature rattles - We complained about this in our 900 review and even have a video of it compared to the Lumia 800. In short, the vibration feature rattles to different degrees on many Lumia 900s often sounding like an electric razor. Once again, the problem is on some phones while not on others. You can follow the threads here at WPCentral and Nokia Support for more info. Low volume is high - Even on "1" the volume is quite loud and doesn't start to vary till "7". Nokia sure has a lot on their plate and we know they are actively looking to address these but the question is how much of this is firmware and how much is it Quality Control (QC) with the hardware? 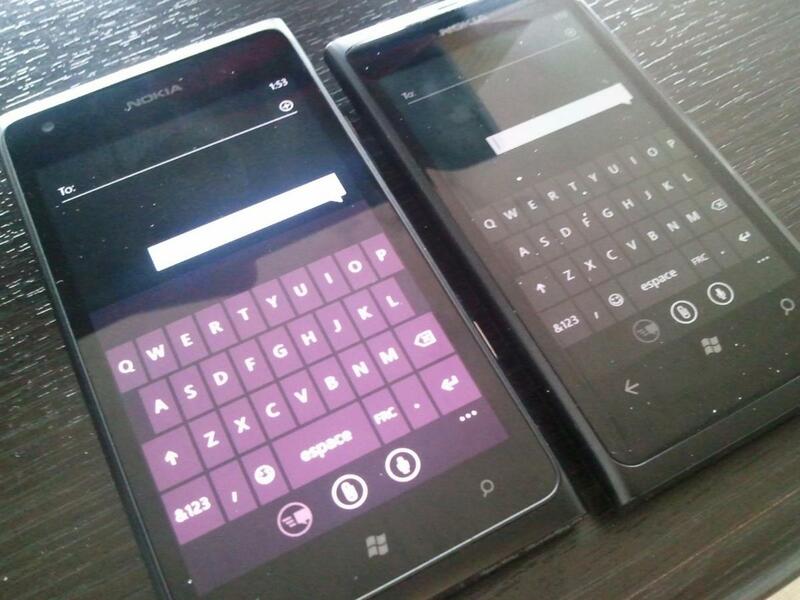 We should caution that not all Lumia 900 users are having problems but even Rafael and I both have Lumia 900's with "purple grays" and my vibration rattles a bit too. We'll be paying attention but for now, you may want to read up in our "Official Lumia 900 Bugs List" to see what others are saying.